Studying communicative Japanese at a slower pace. 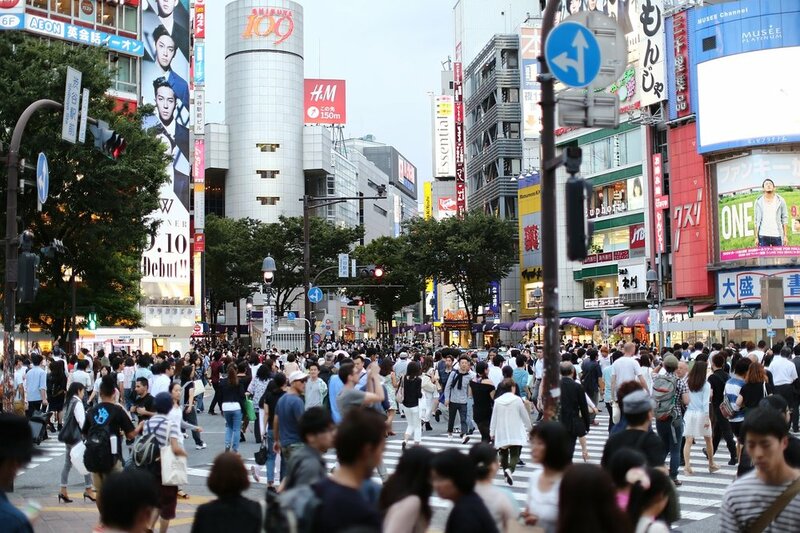 Plenty of free time to study & explore Tokyo! 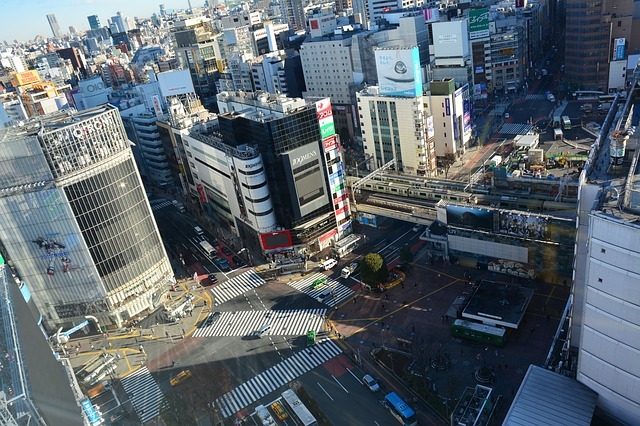 Shibuya is famous for its youthful fashion, entertainment and shopping departments. Medium-Low; study in a fun and interactive environment at a slower but surer pace. Main classes focus on building communication. Students from all over the world study different languages at this school; make an international network of friends. Be able to interact with Japanese students who study here, too. Intermediate or above = Morning; 9:30-13:00. (Can enrol on a per-day rate of 3,346 JPY). Nightly rate of 2,500 including breakfast and supper (extremely good deal in Tokyo). Additional classes open in August for the Summer.